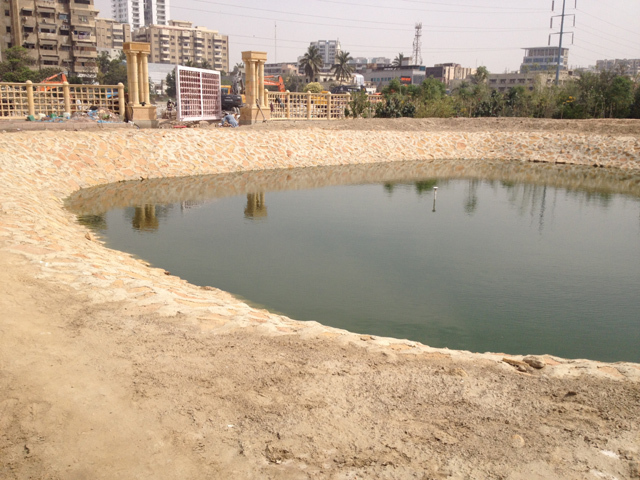 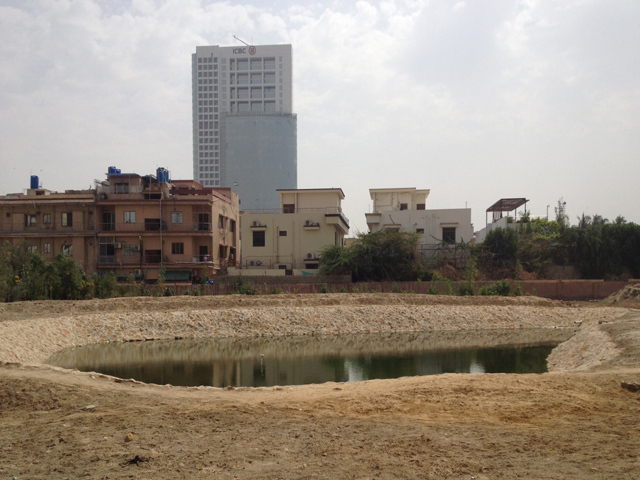 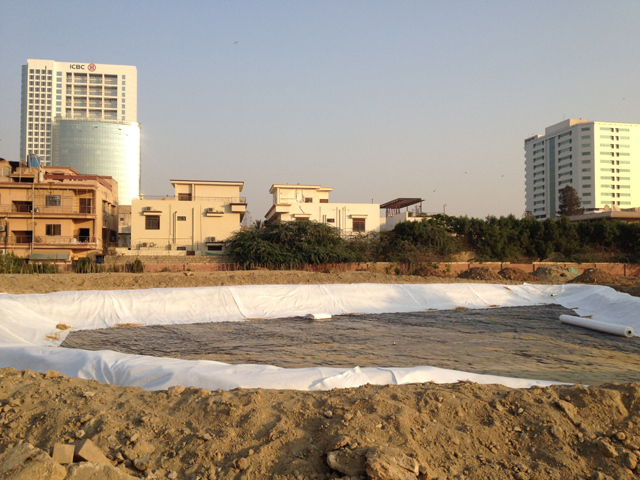 An urban forest spread over 3 acres is being developed by Shahzad Qureshi in Clifton Block 5, Karachi. 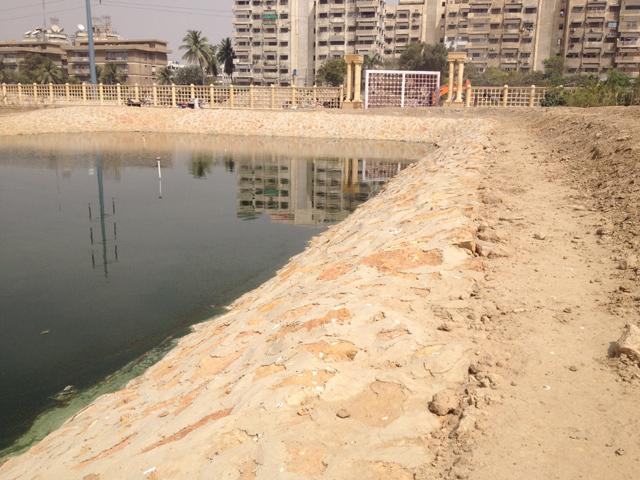 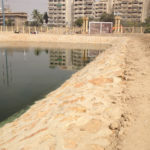 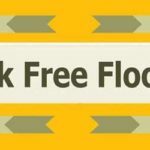 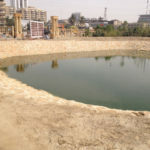 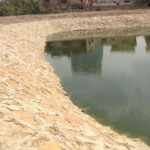 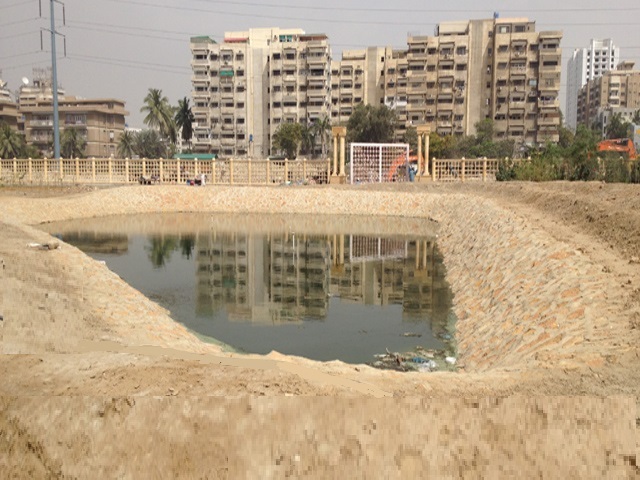 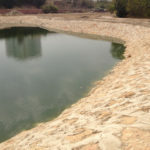 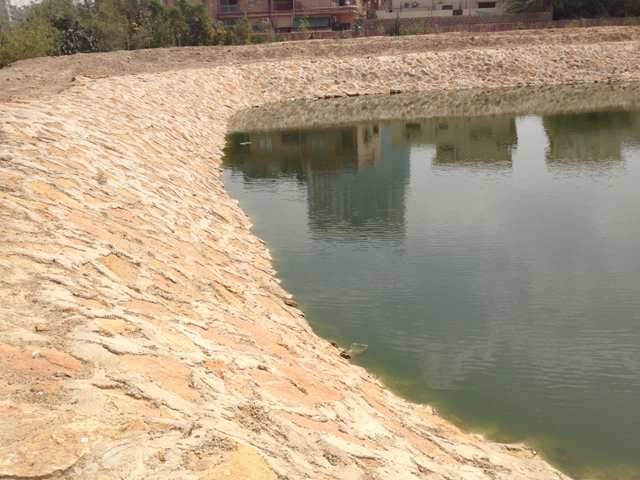 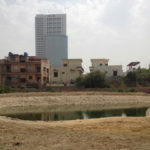 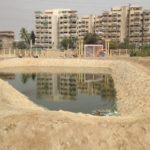 As part of the development, an earthern lake has been created. 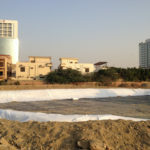 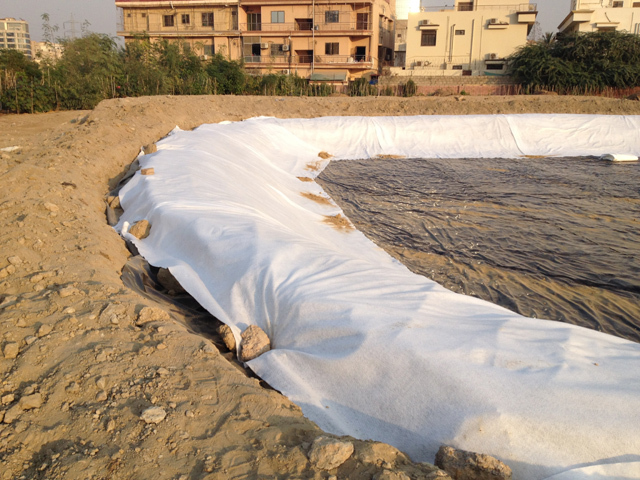 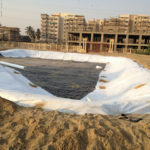 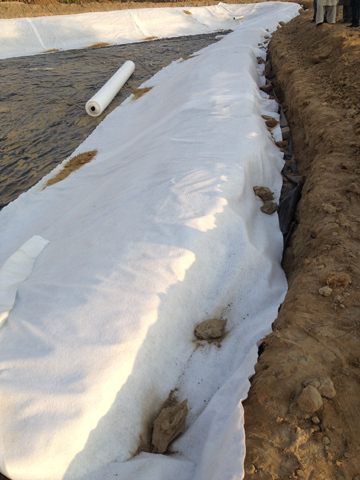 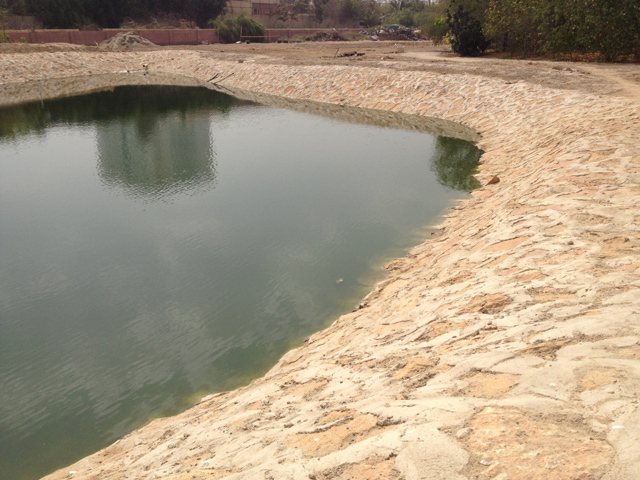 To address seepage losses issues, a 1.00mm thick PVC Geomembrane Liner (A.T.S. 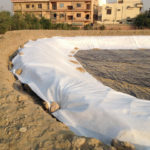 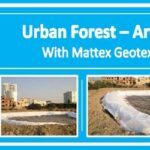 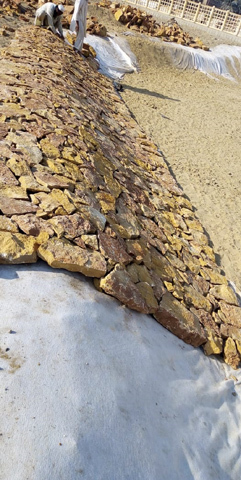 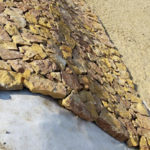 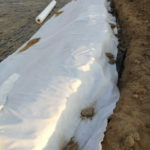 Synthetics) was used along-with a 200 GSM Polypropylene Non-Woven Needle Punched Geotextile (Mattex) as a protection for the PVC Geomembrane Liner. 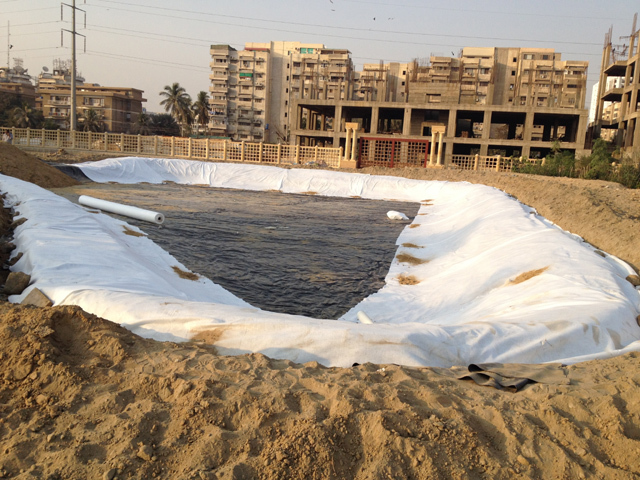 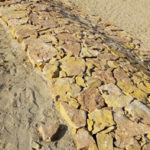 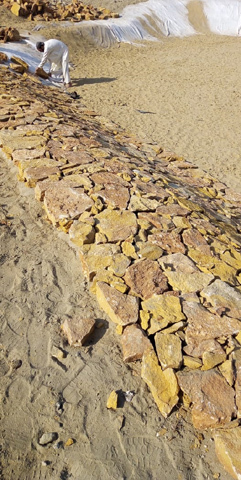 The fabrication and installation work was carried out by Amity Lining specialists.